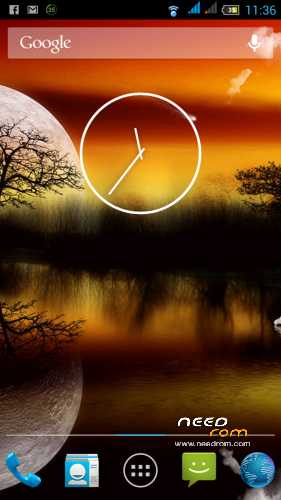 This is a very fast, smooth and stable AOSP ROM for the Zopo C2. Easily the best AOSP ROM I have used for this device. 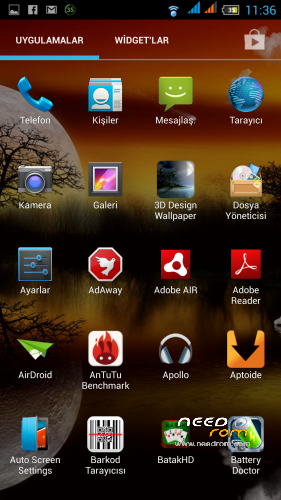 It's rooted from stock and include AROMA installer during flash to customize options such as launcher and music players. Gravity box is included for al the tweeks you could want amoung other apps too. is it compatible with zp980 (C+ version) mtk6589T with 2gb ram/32 rom?give us details..the camera is ok?GPS? What is the difference between this v14 land the other ROM v15.1? Is there any chance of putting up a link from where these roms are taken from, i have searched but cannot find original source,thanks. goksad hocam slm romu senmi yaptin? zp980h orjinal romu ile kullanıyorum bu rom stabilite olark orjinal romdan dahamı iyidir? iyiyse kurayım. Why is it so big 715 MB? v16 does not have Greek(ελληνικά) language .does the v15 have greek language?